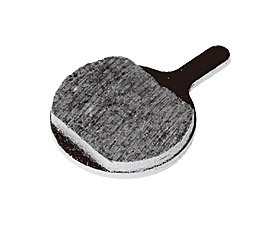 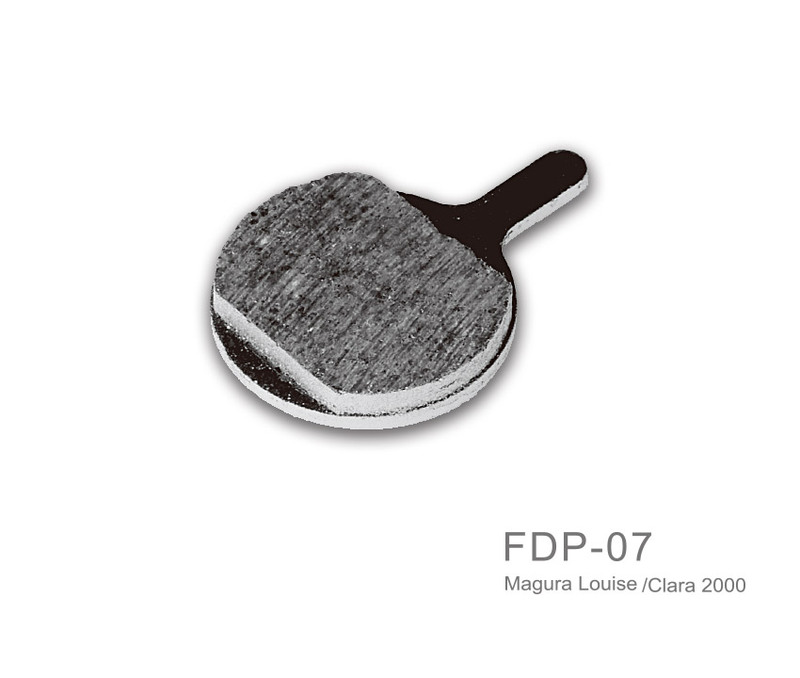 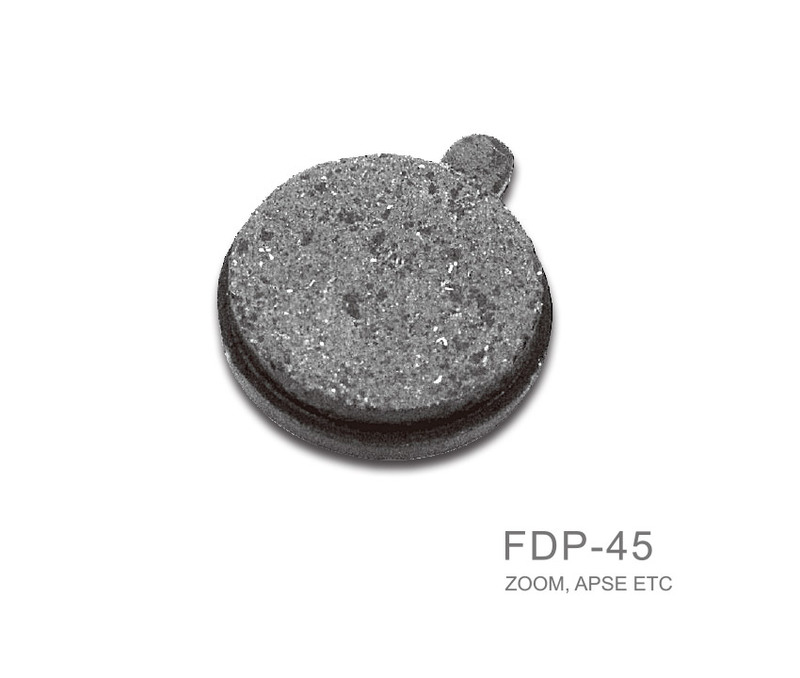 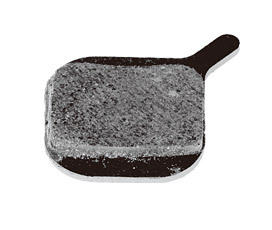 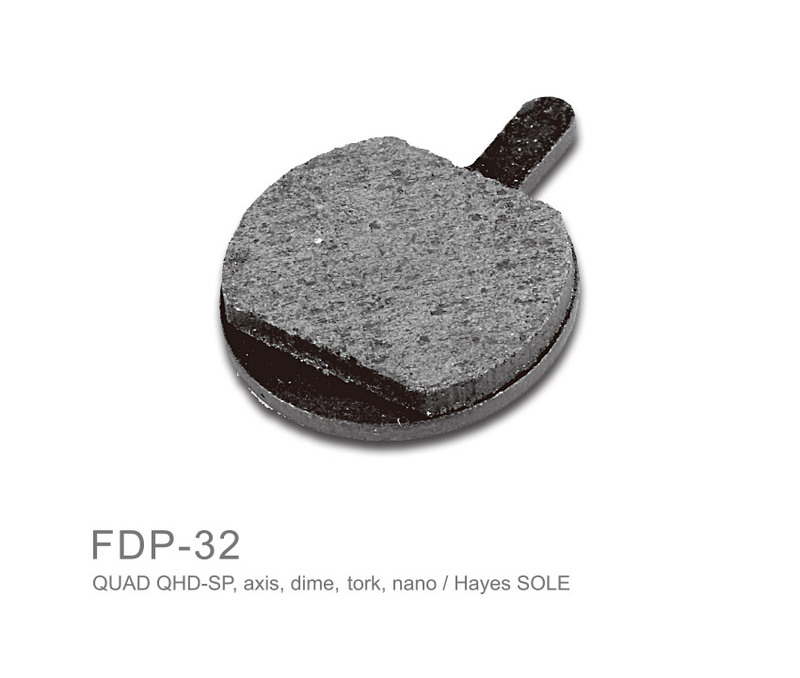 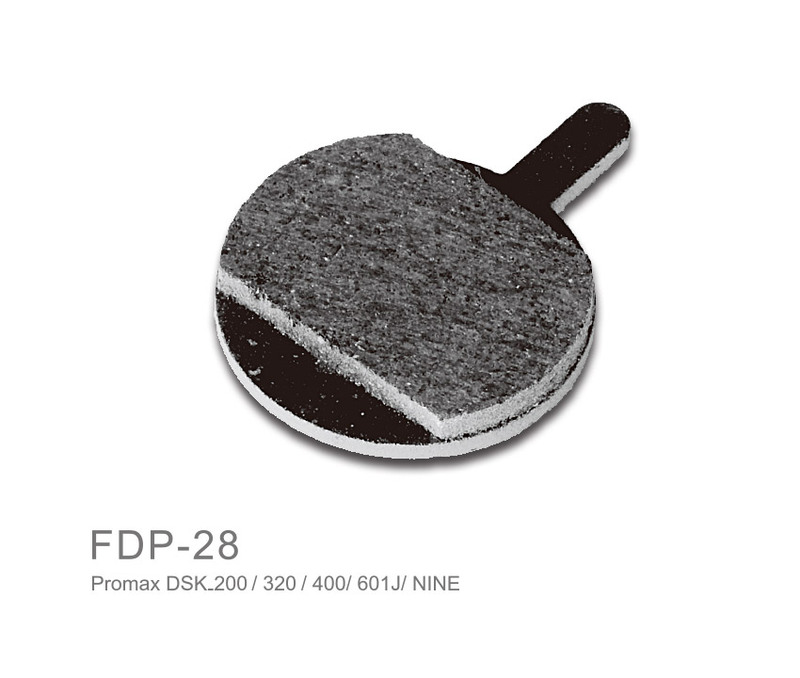 Response disc pads have a bespoke compound that was developed with a clear and simple goal, to be the best. 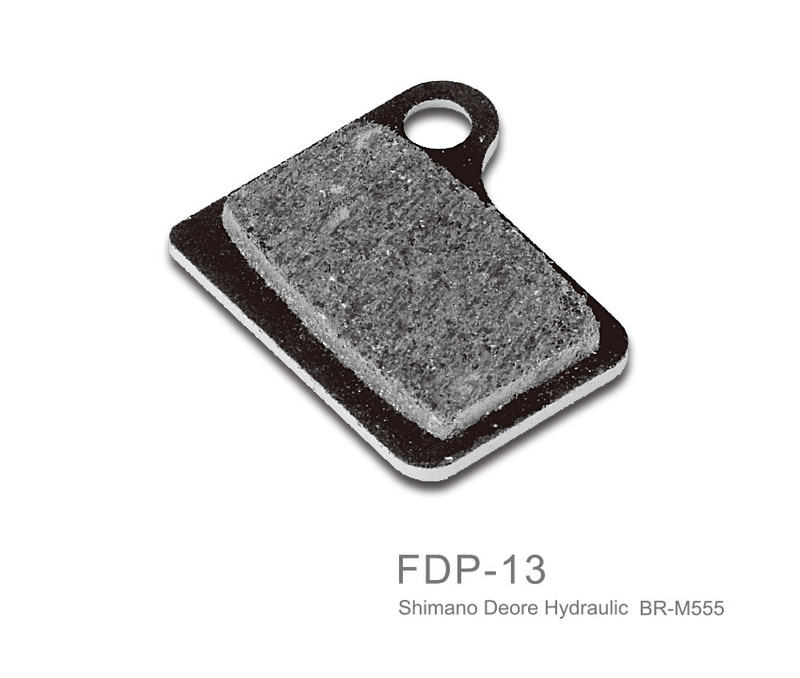 From the start the specs were set out, keep noise to minimum, high power in dry and wet, the pad had to remain fade free and last well. 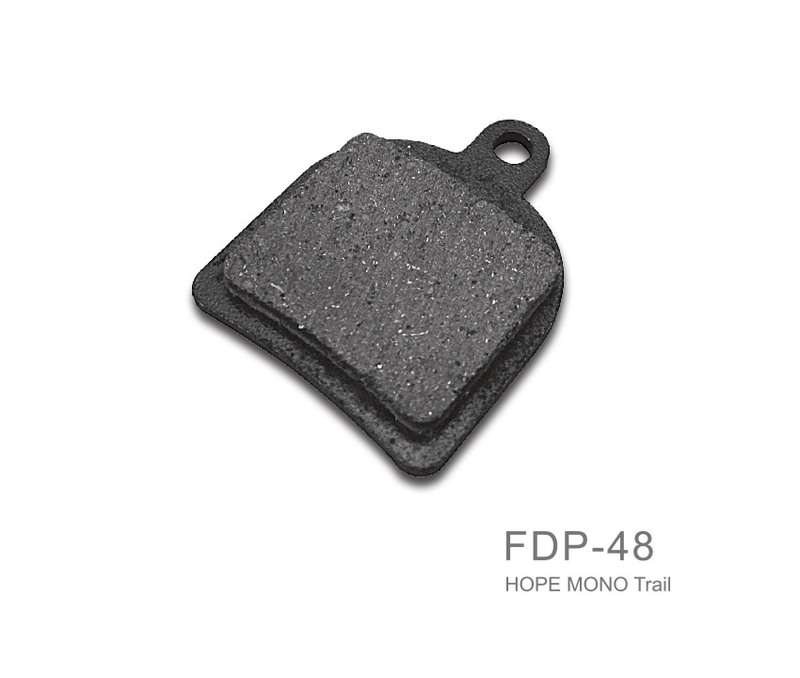 After many prototypes and lots of testing in the lab and on the trail we have reached our goals and those who test it agree. 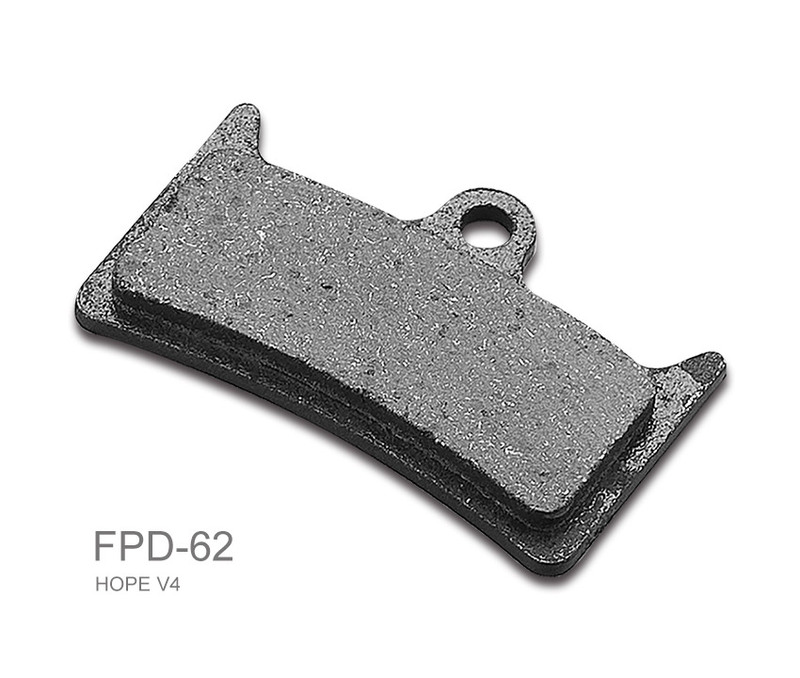 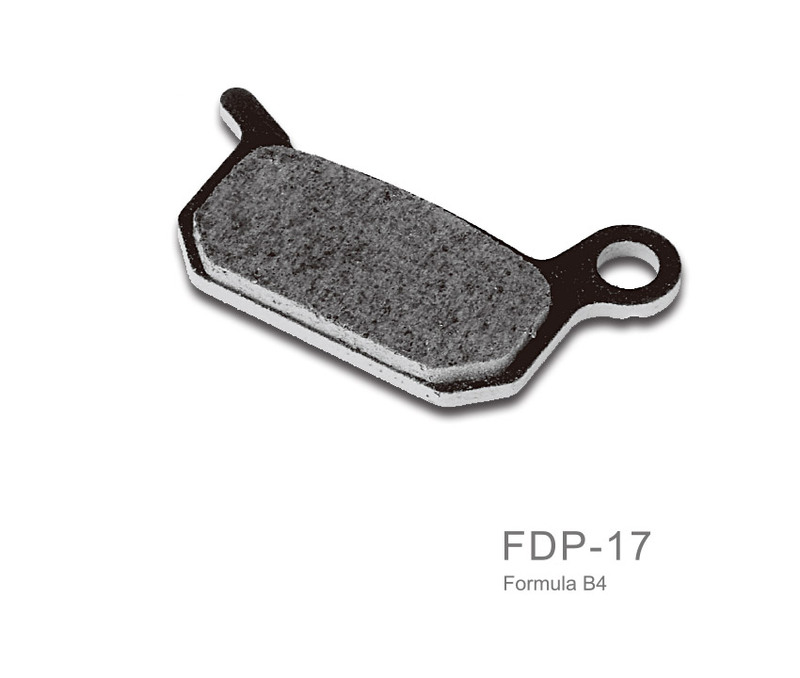 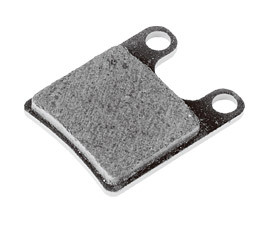 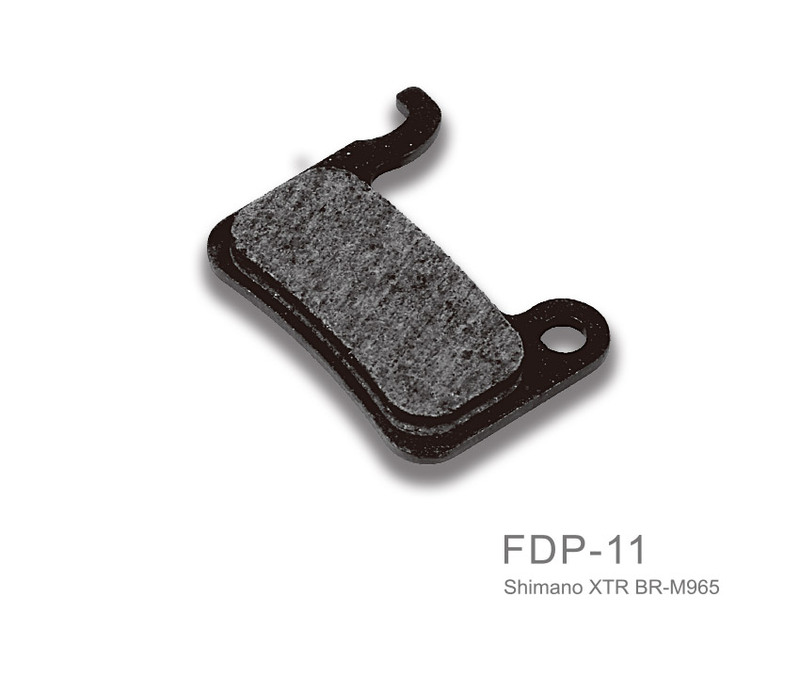 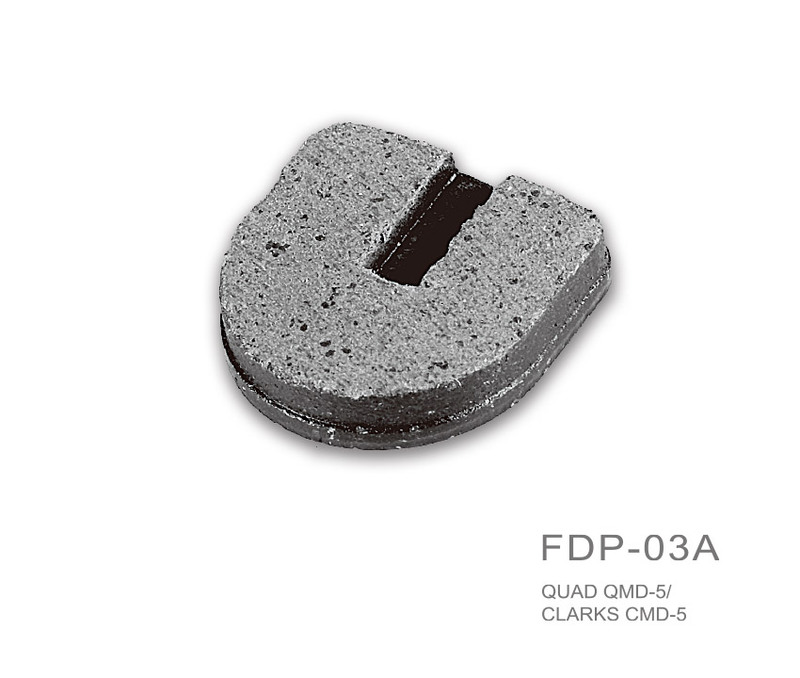 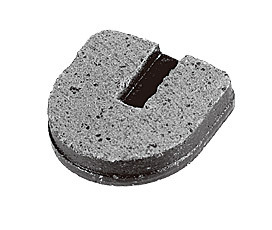 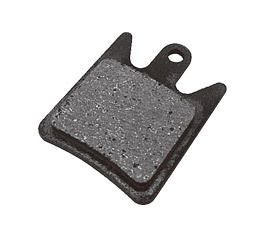 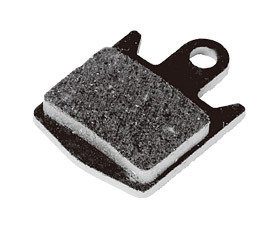 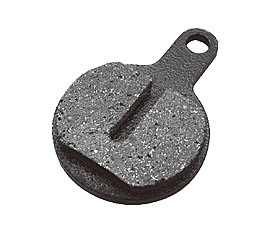 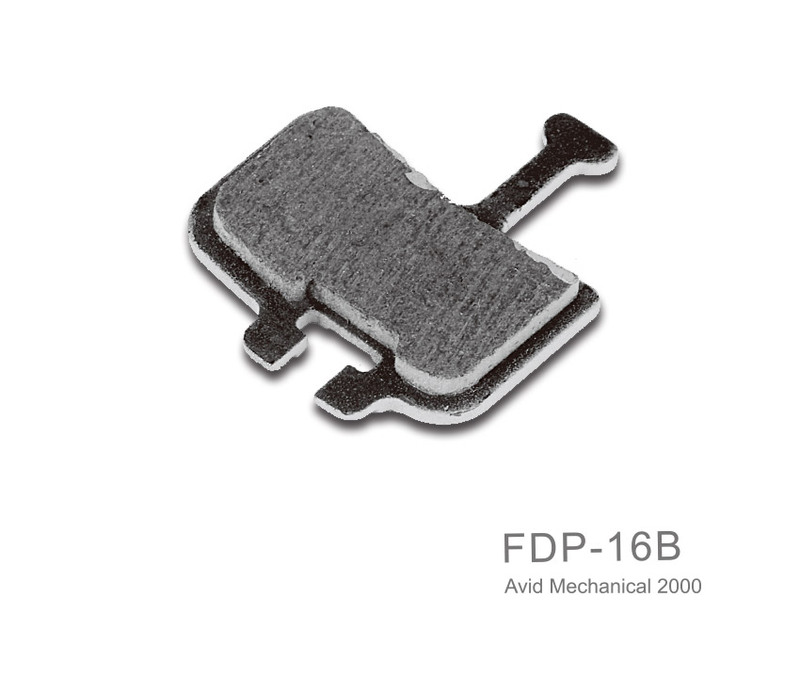 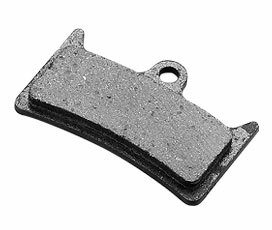 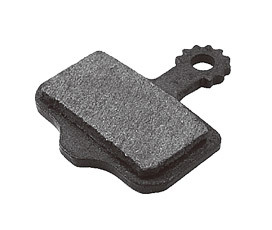 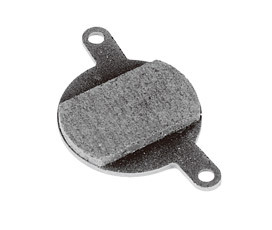 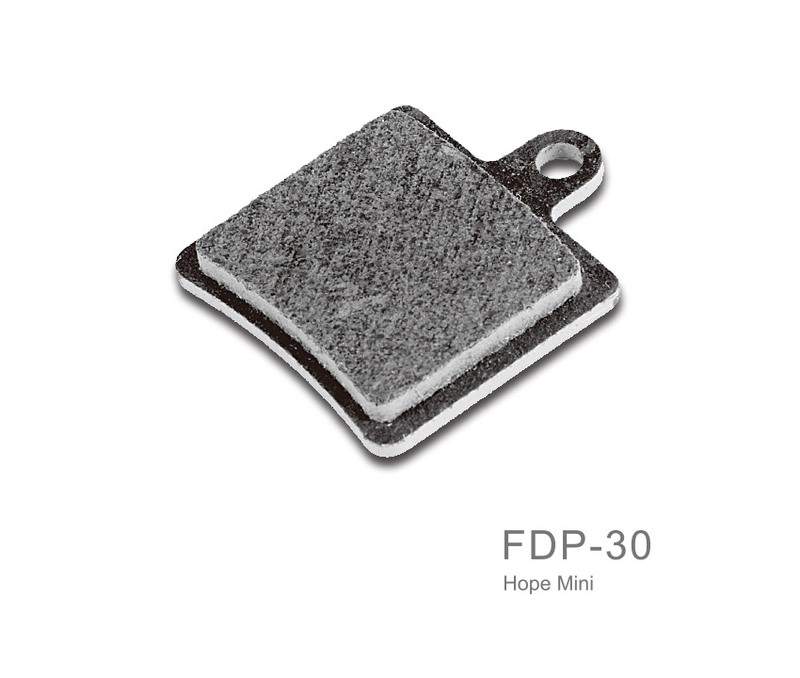 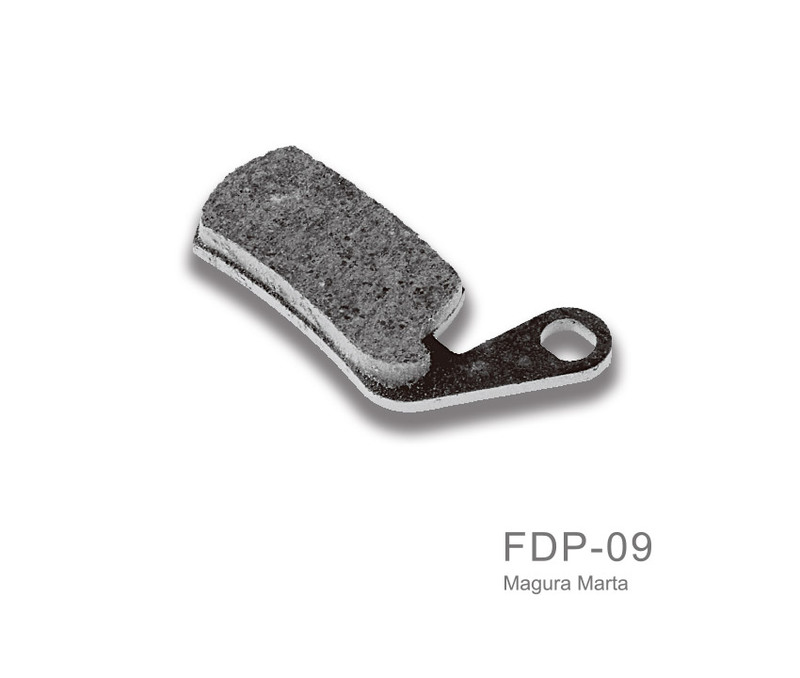 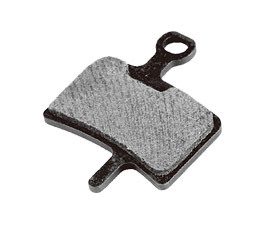 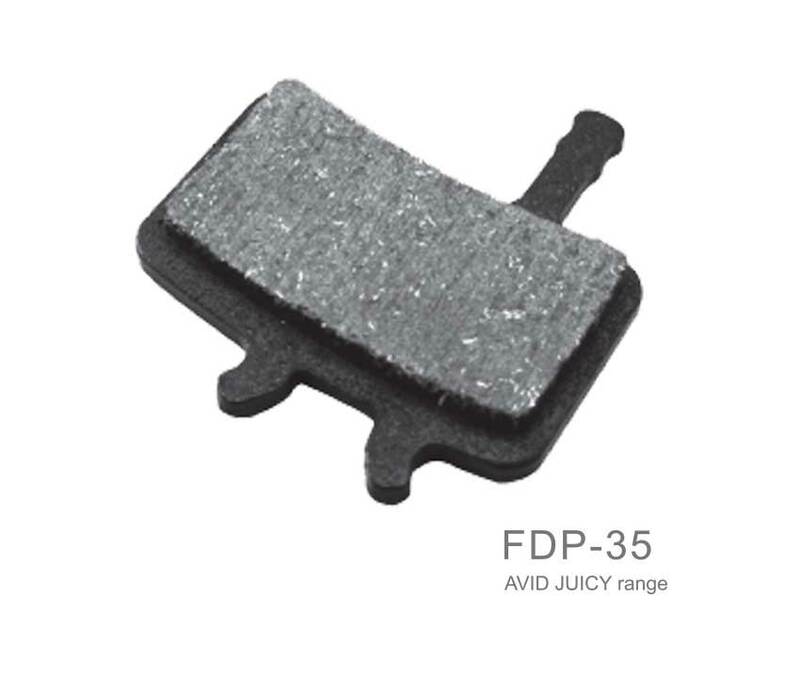 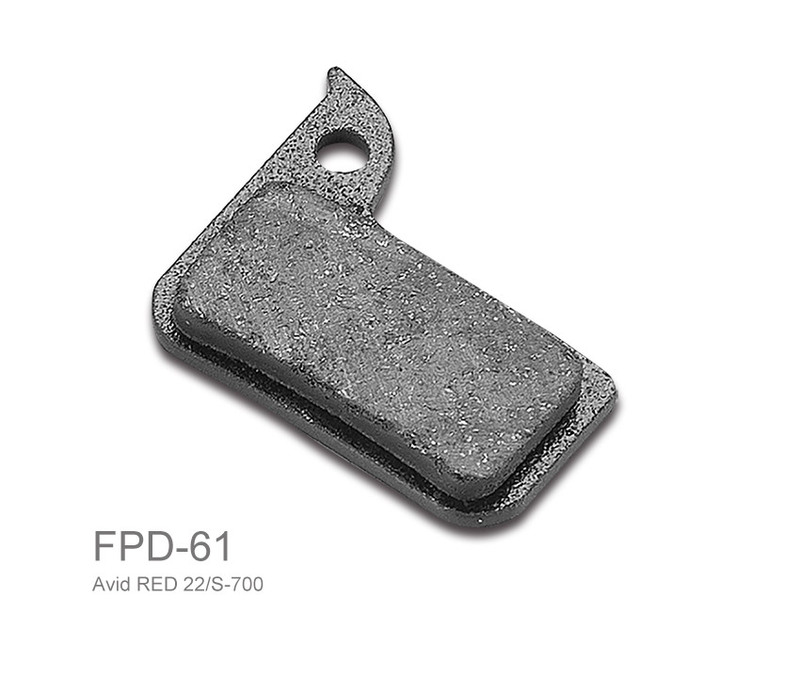 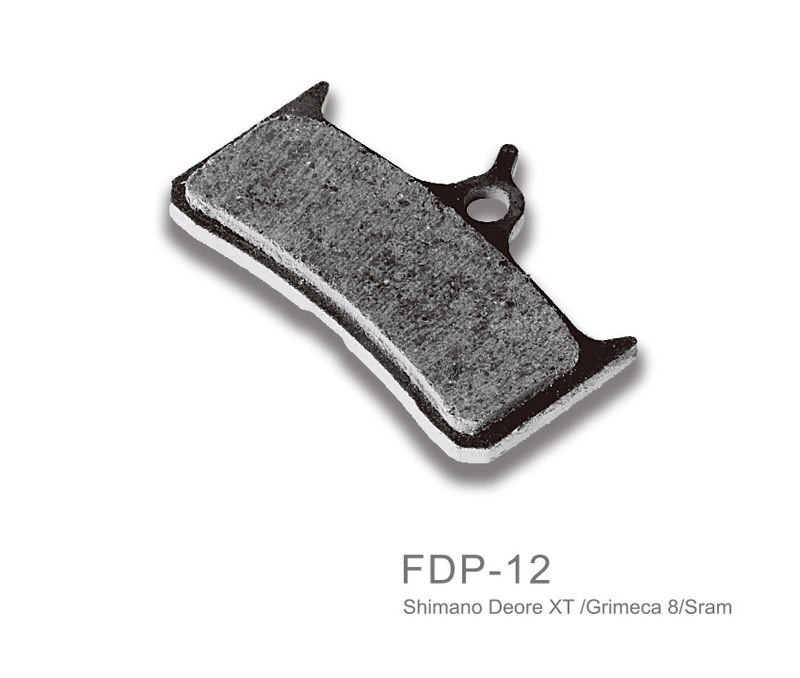 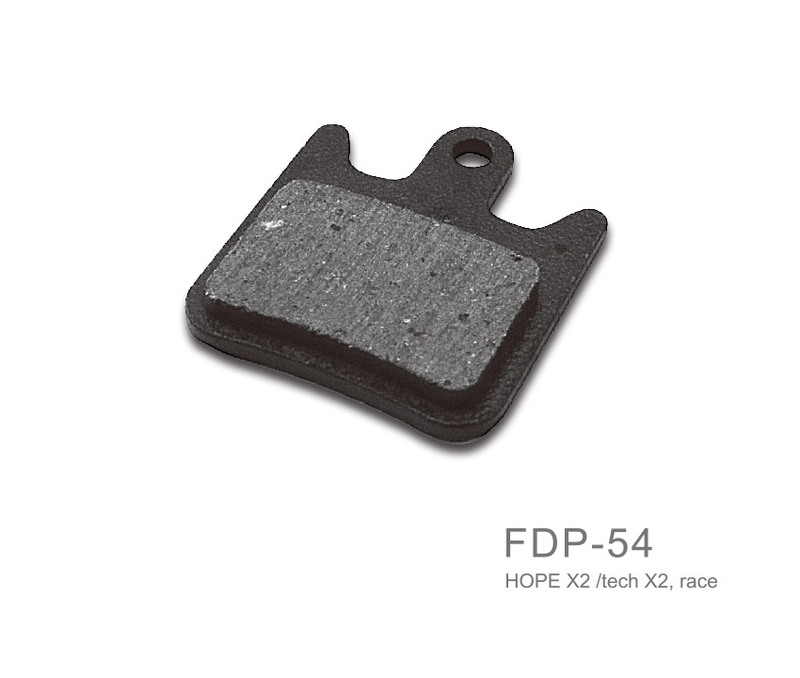 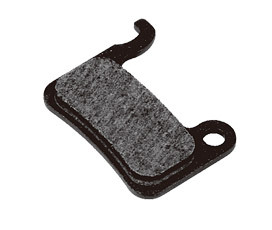 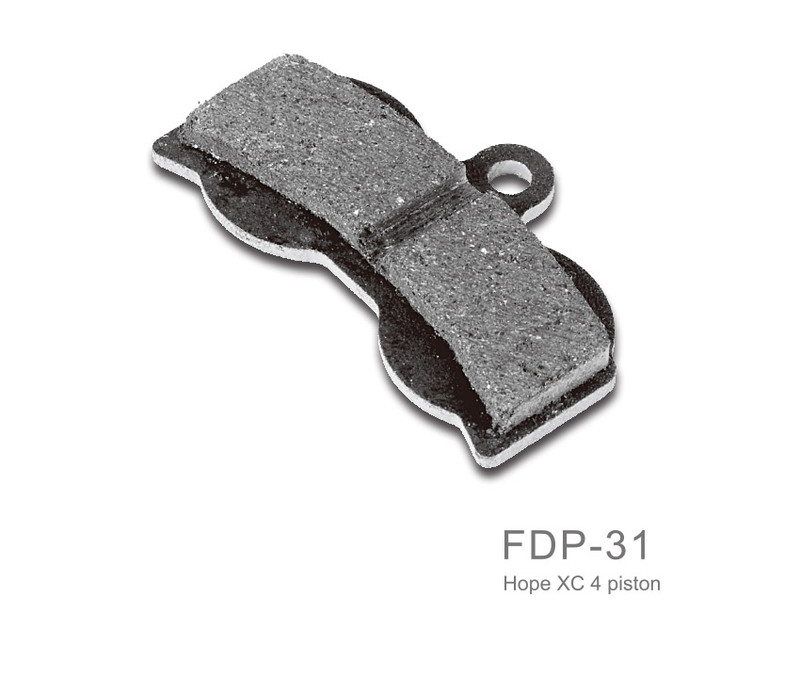 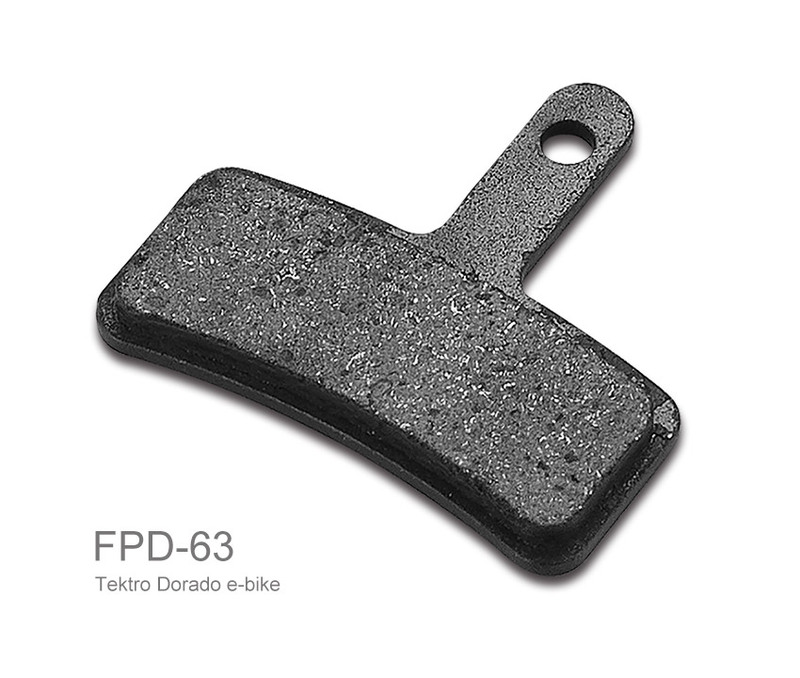 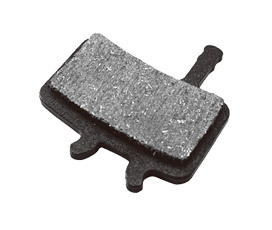 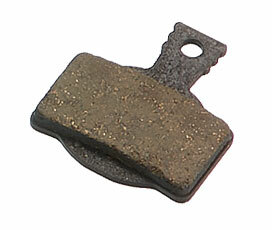 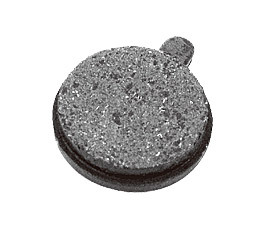 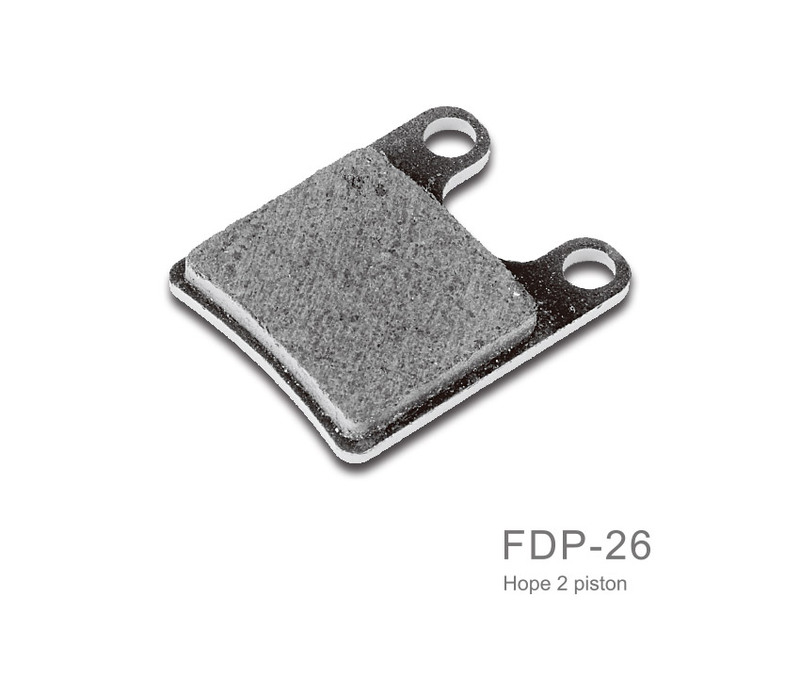 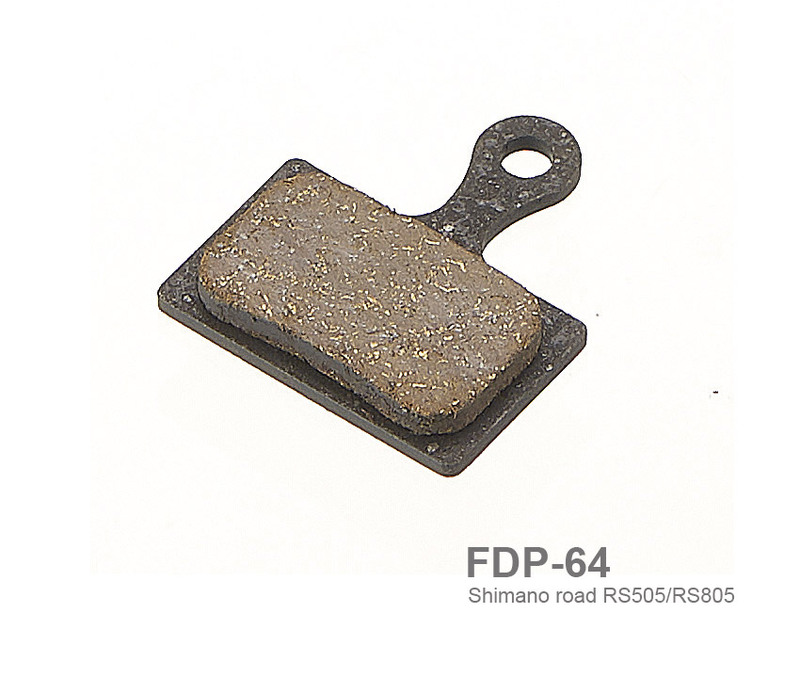 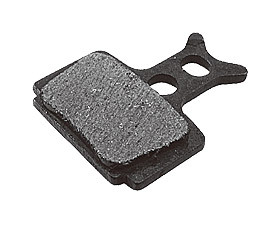 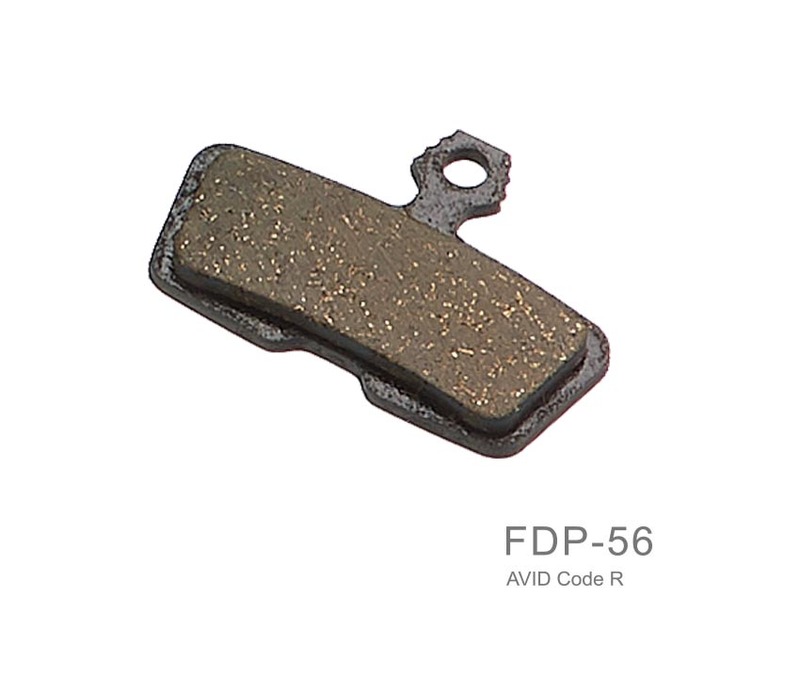 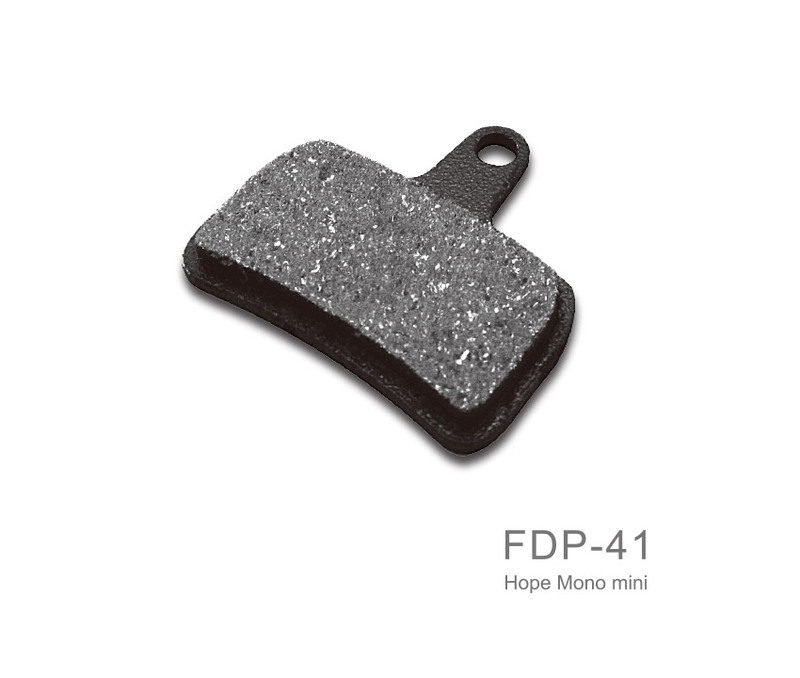 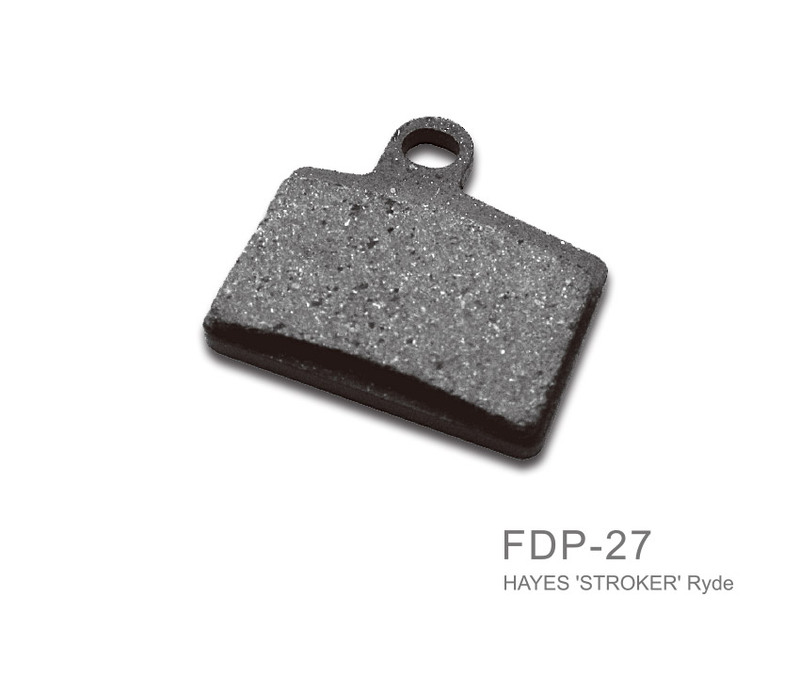 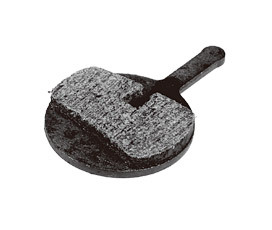 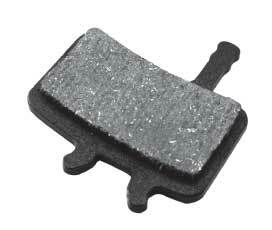 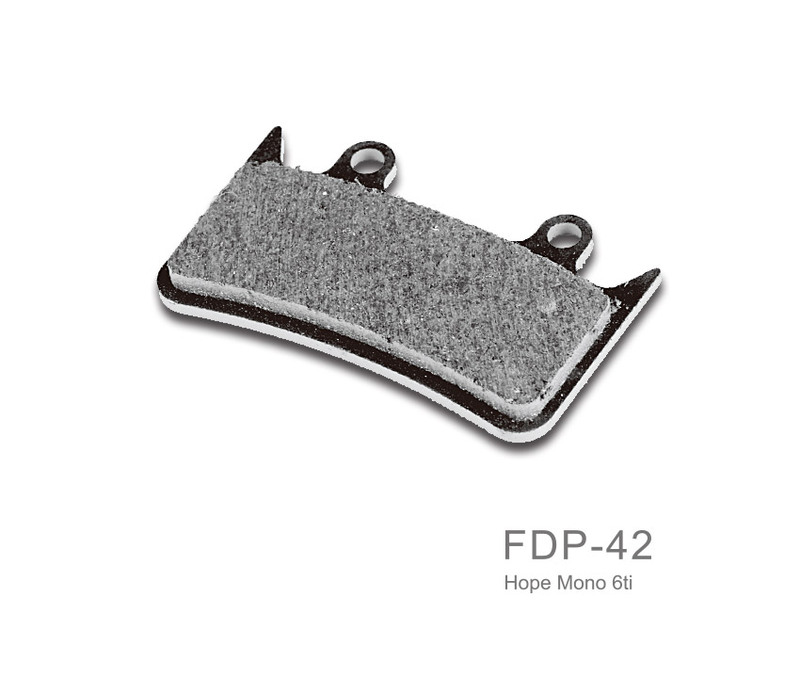 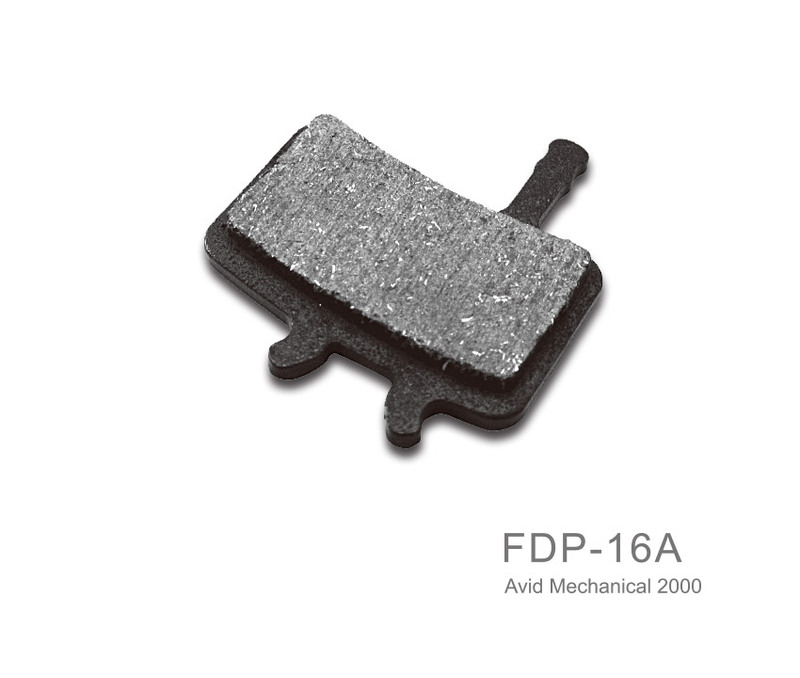 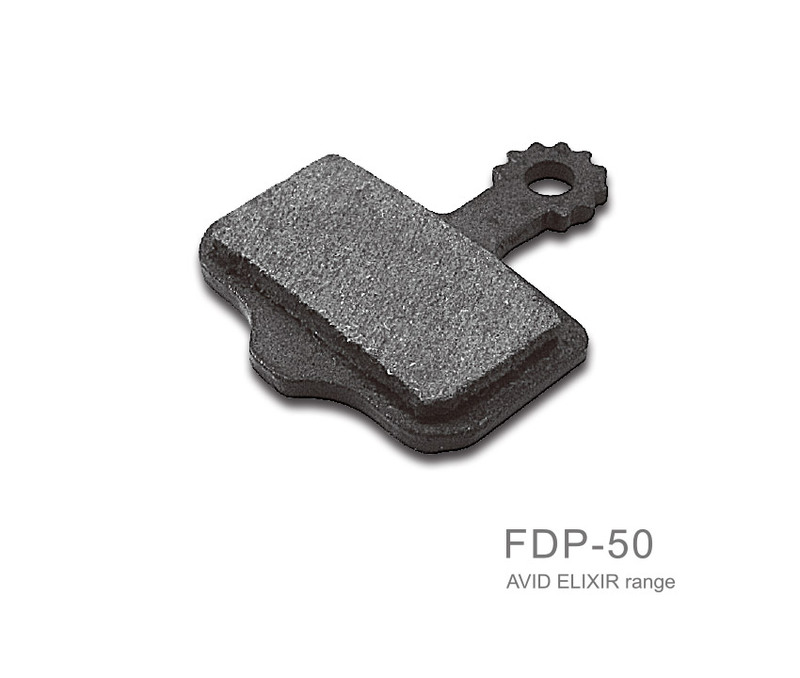 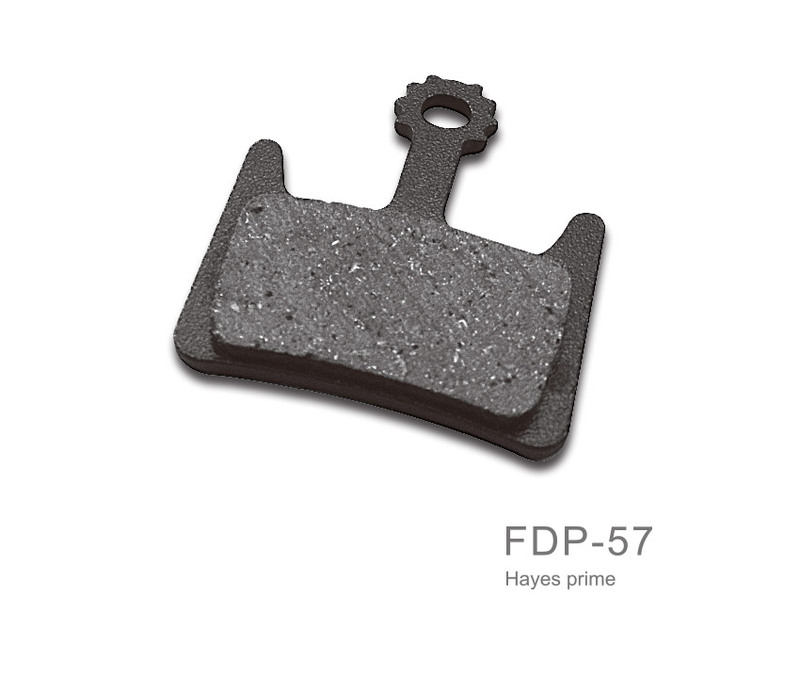 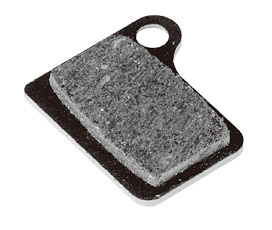 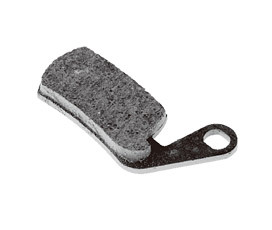 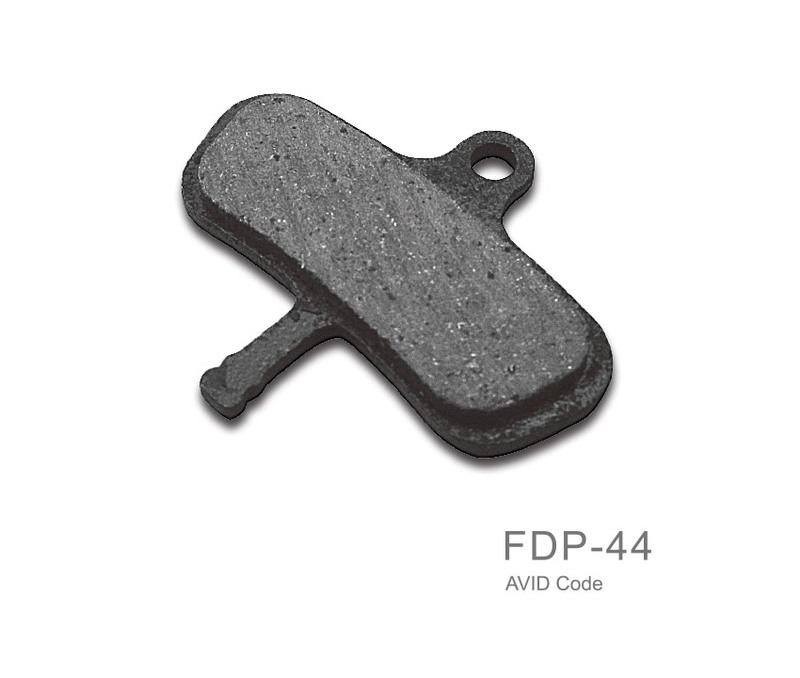 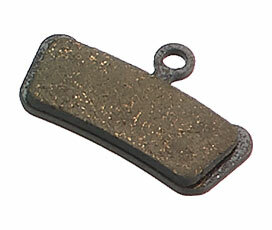 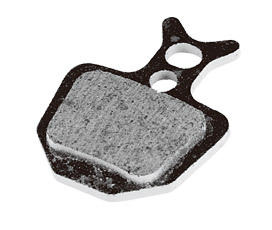 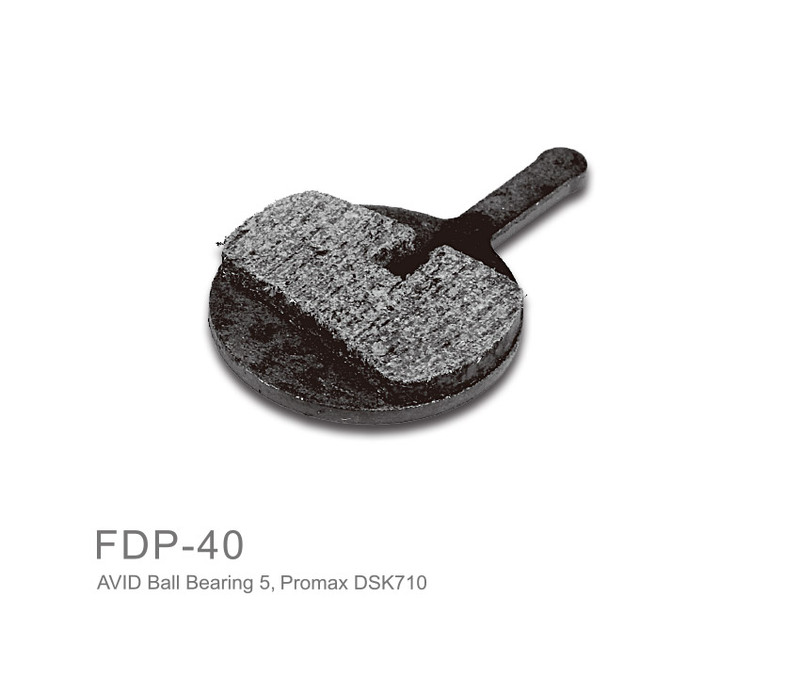 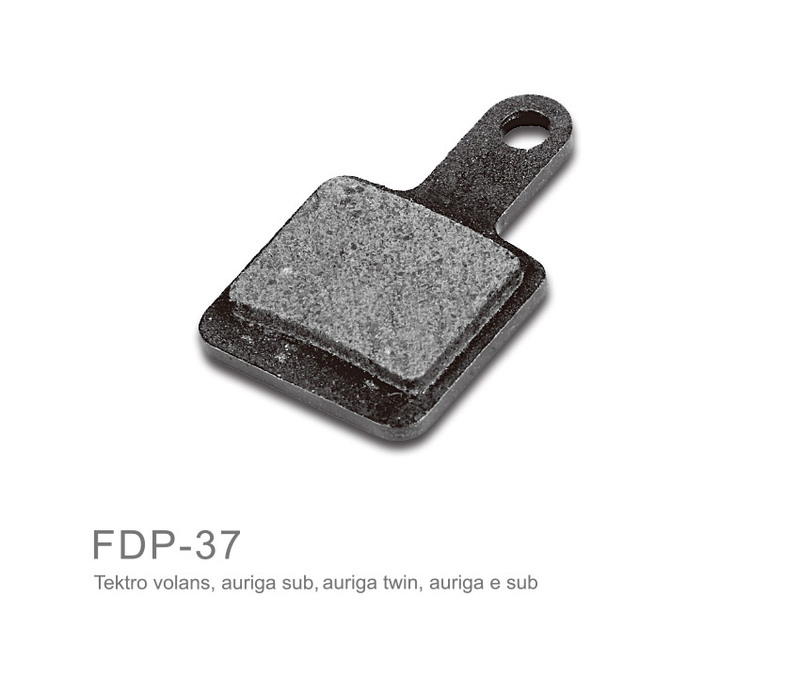 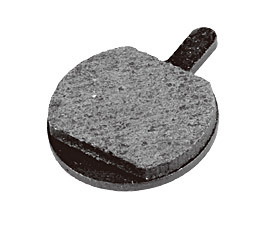 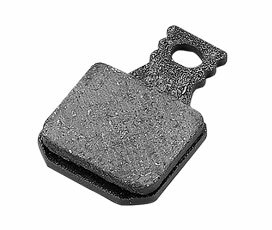 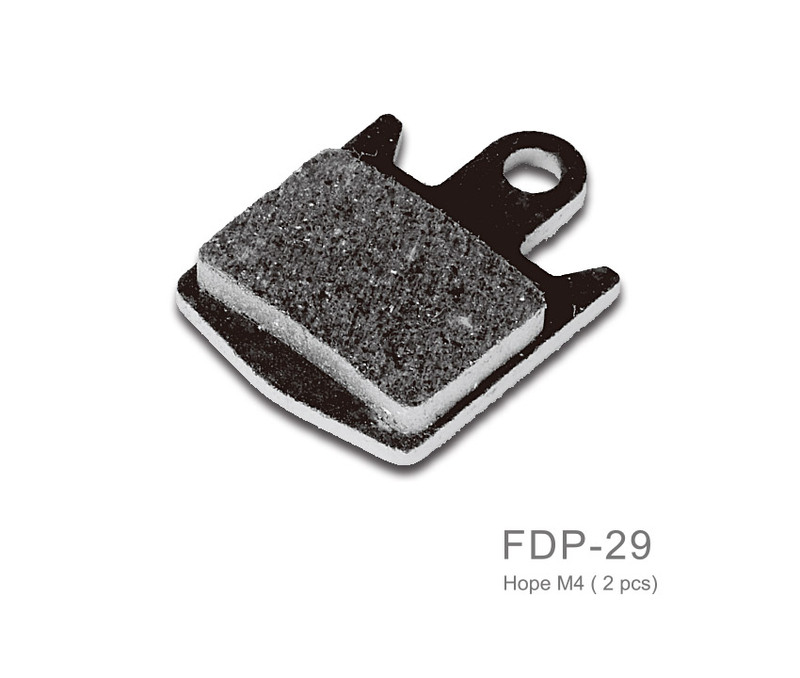 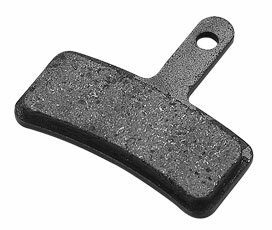 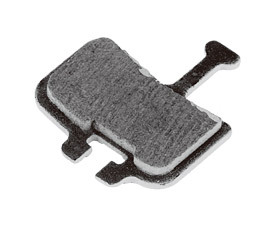 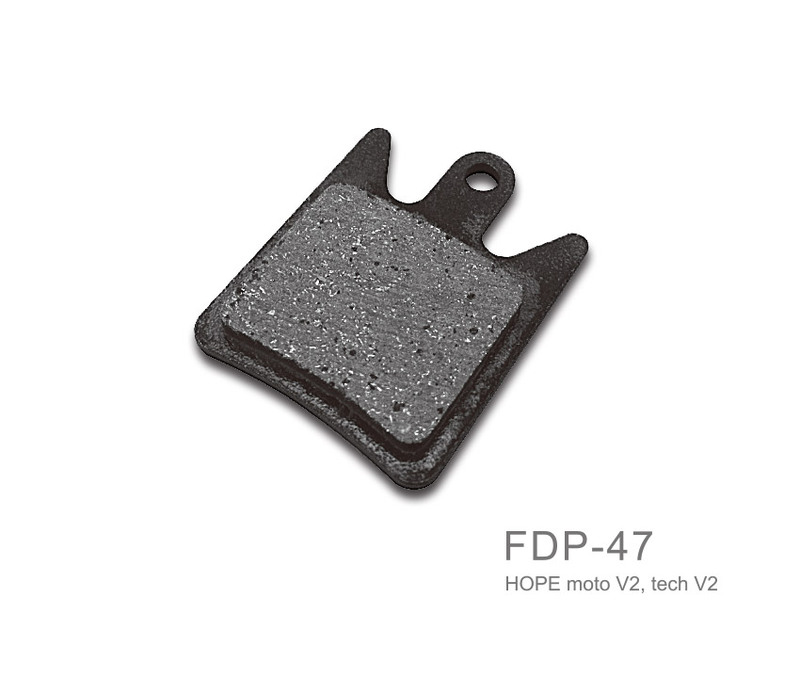 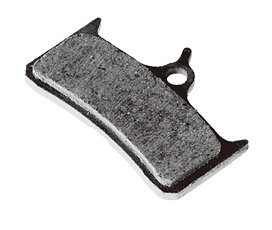 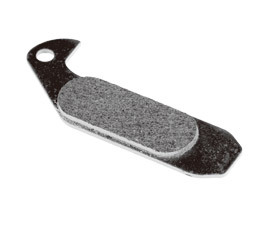 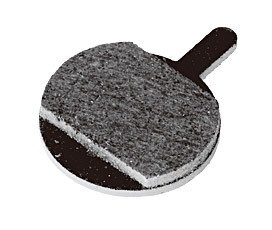 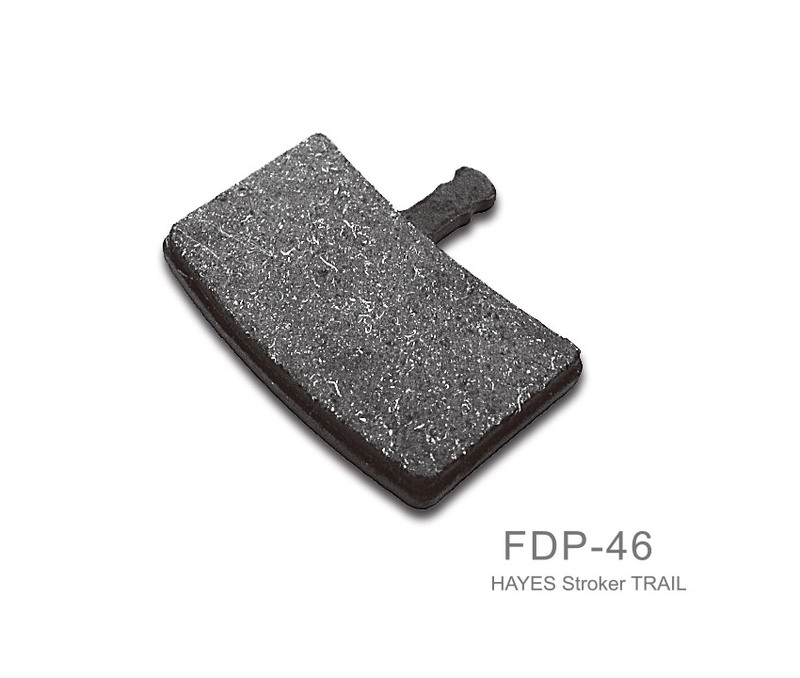 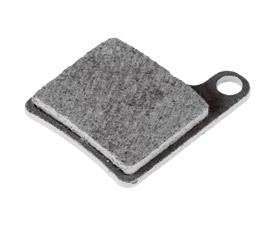 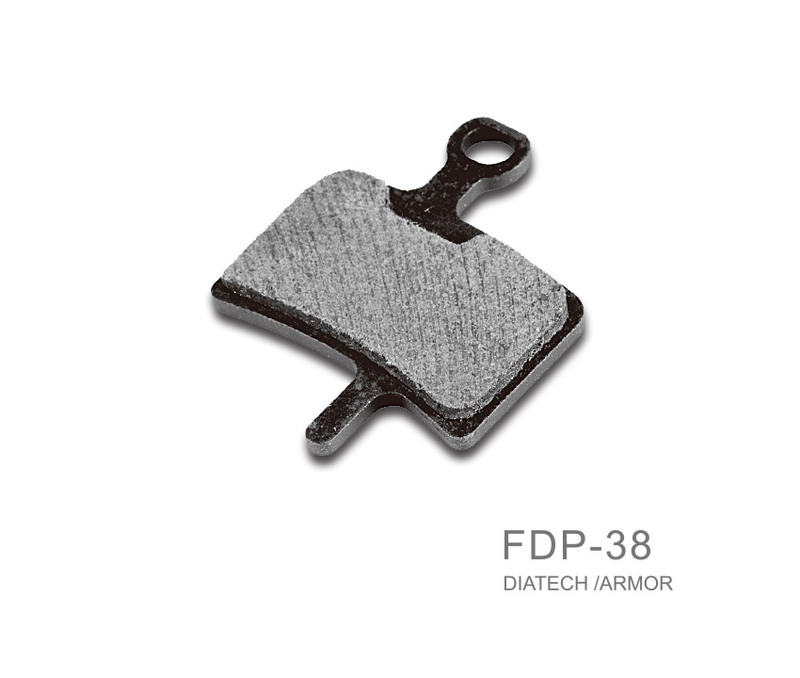 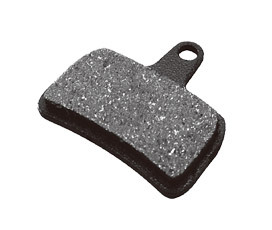 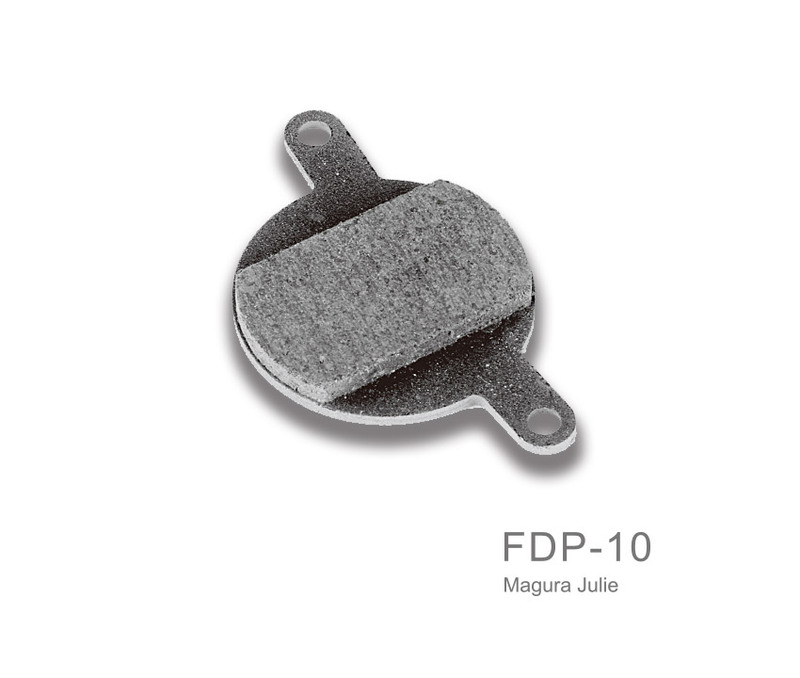 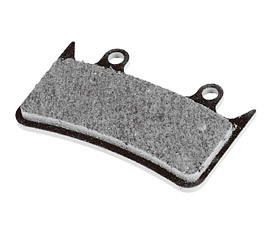 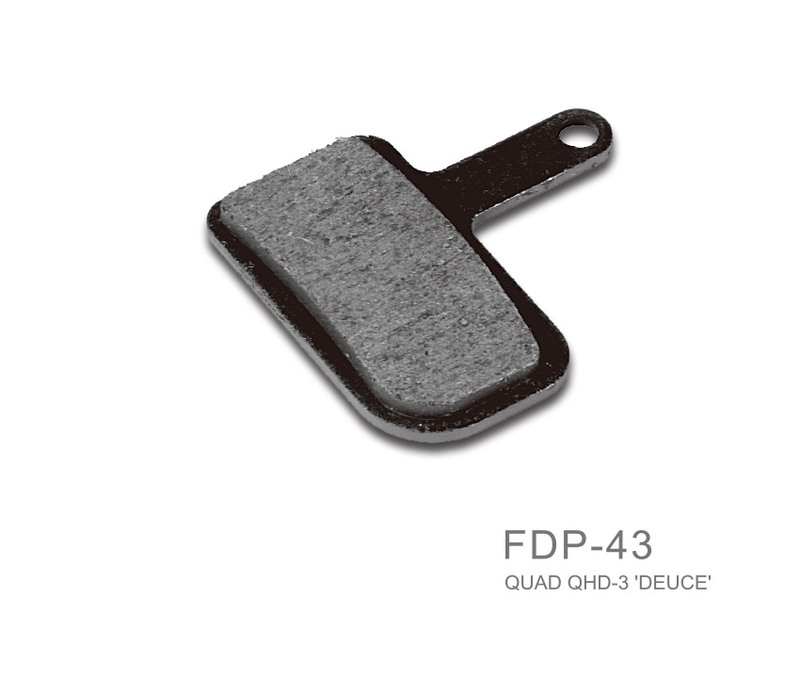 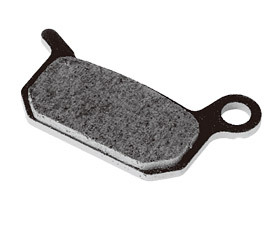 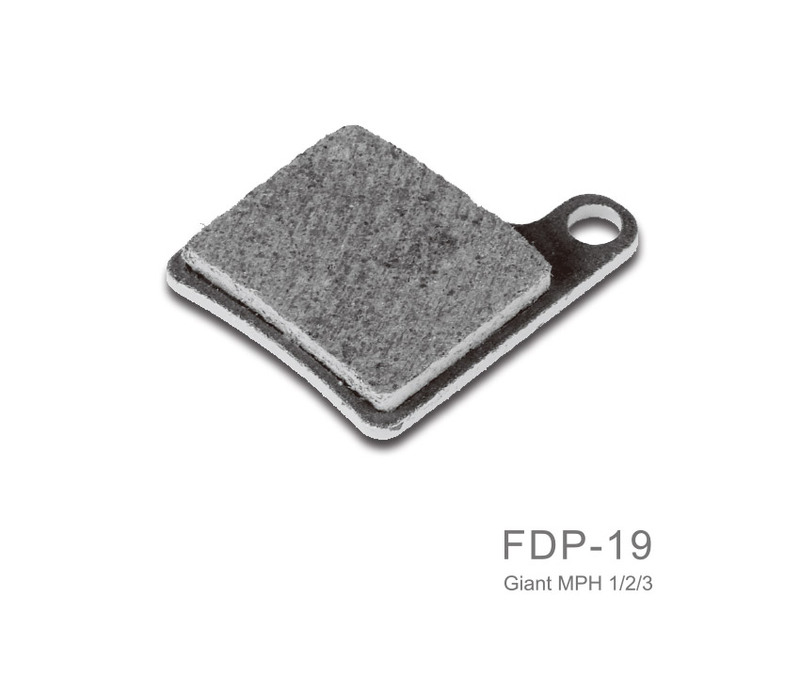 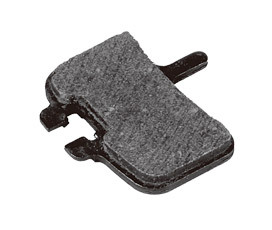 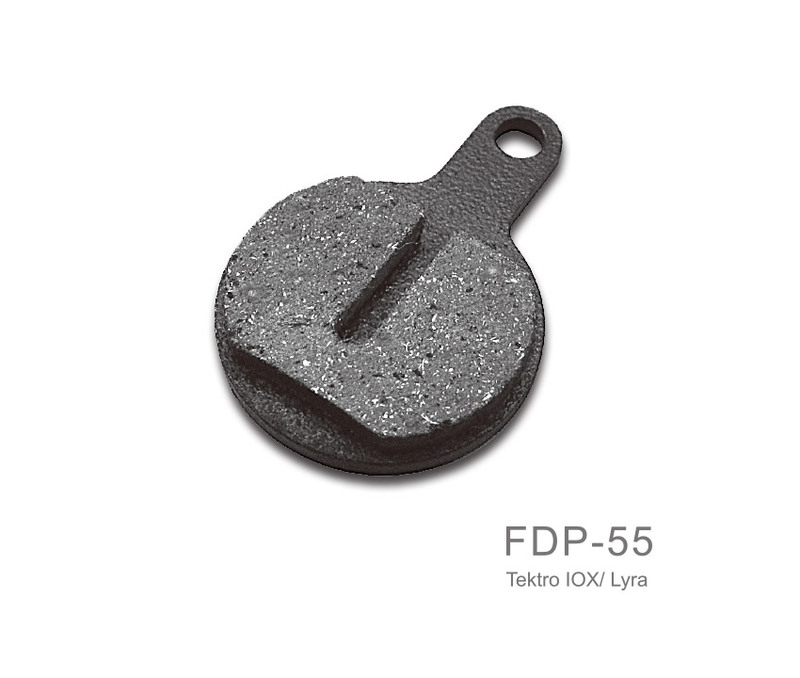 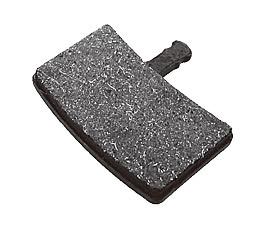 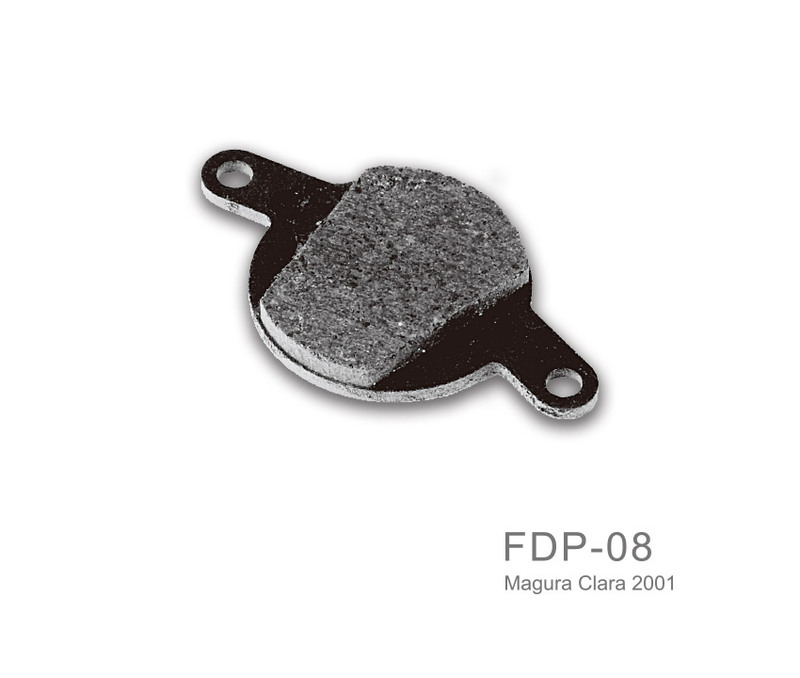 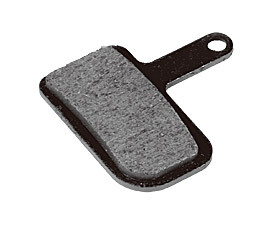 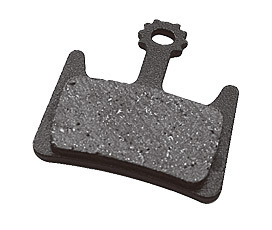 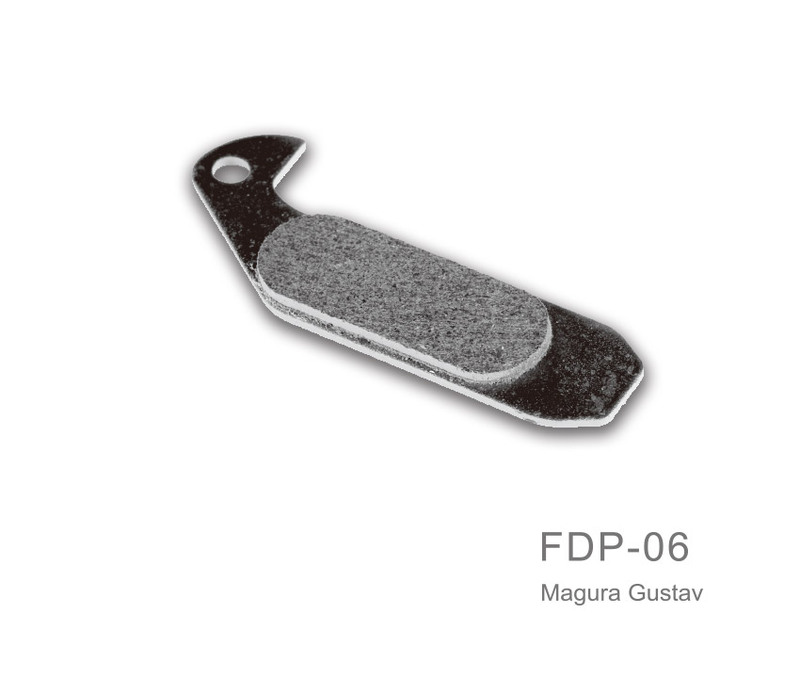 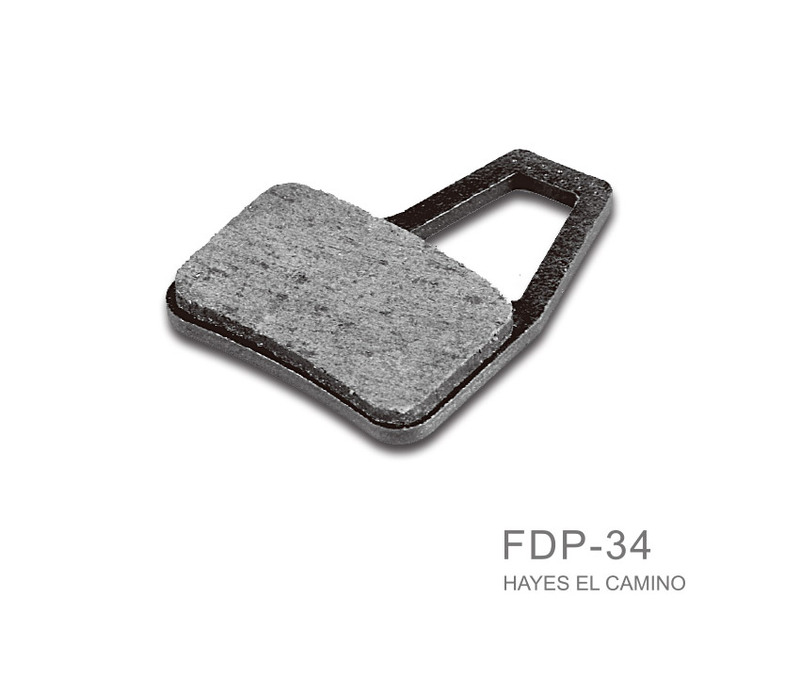 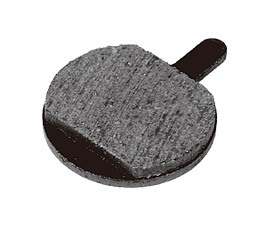 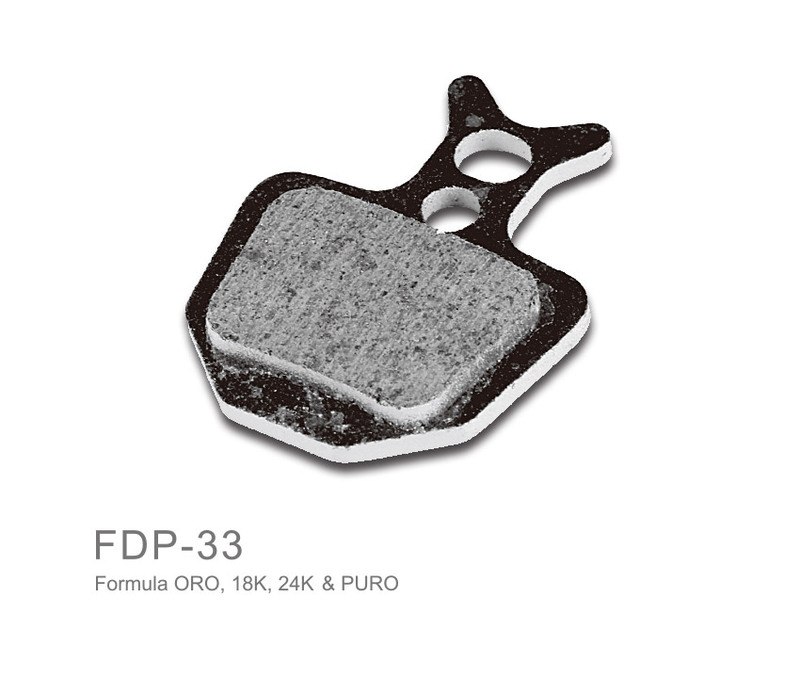 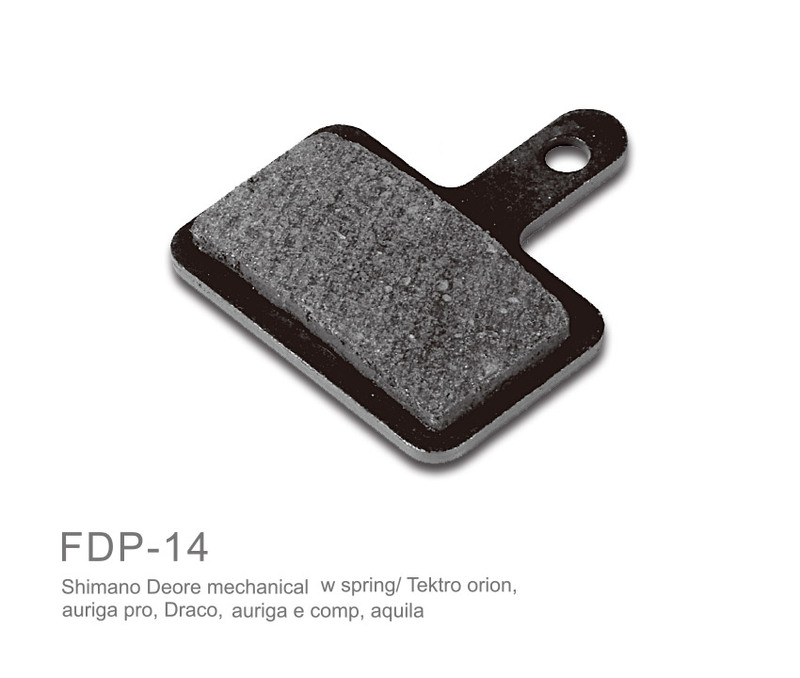 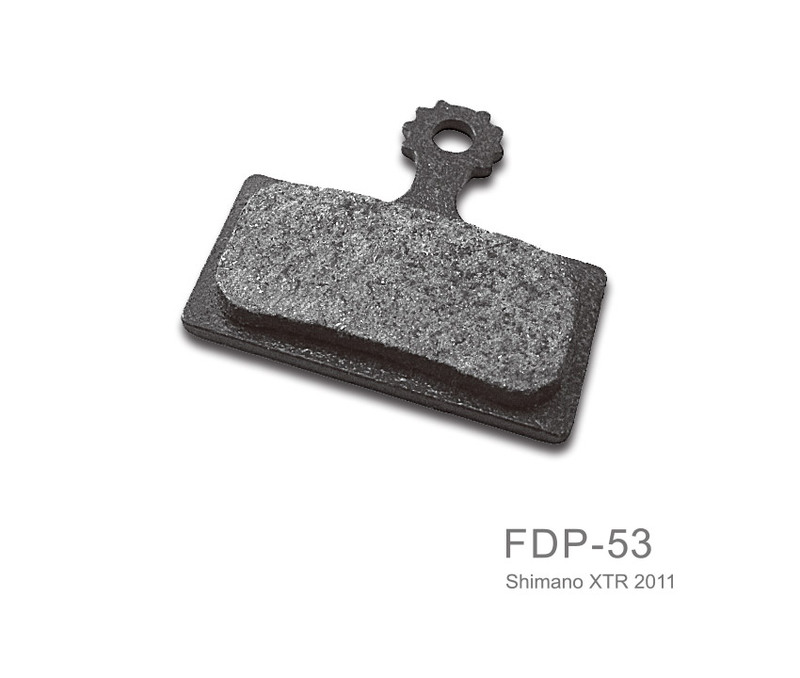 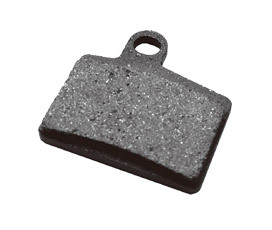 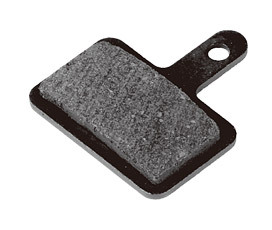 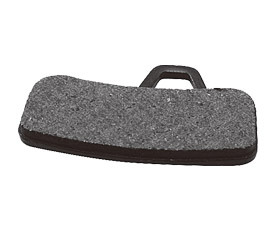 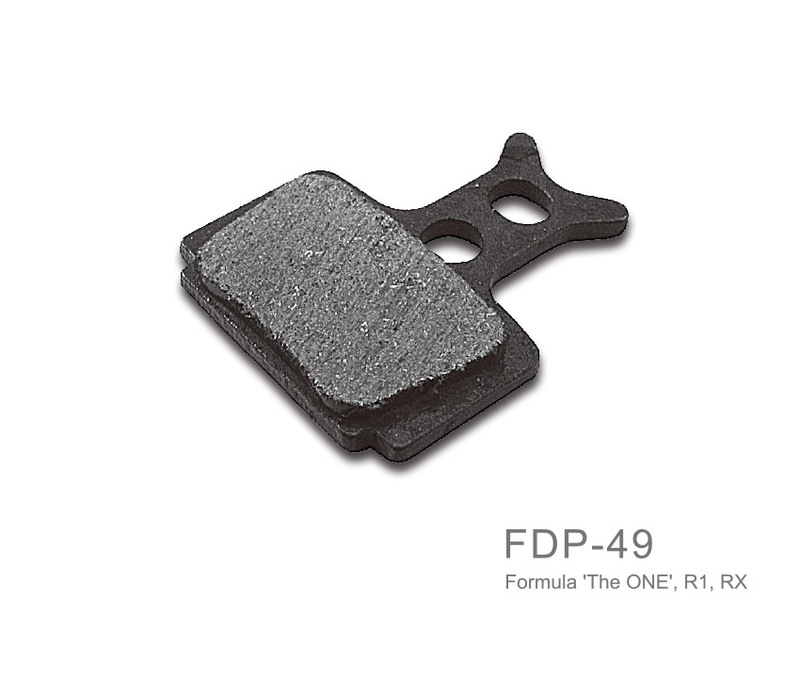 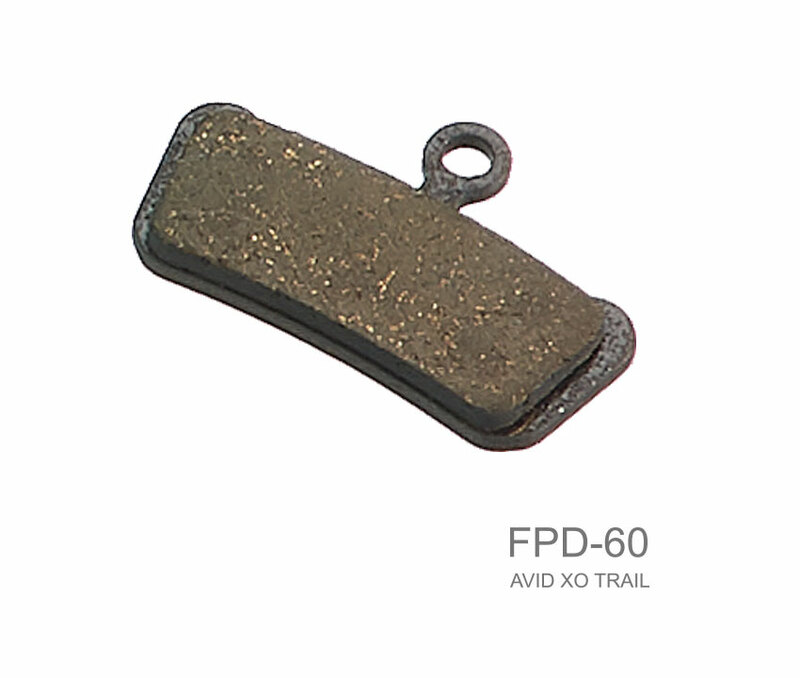 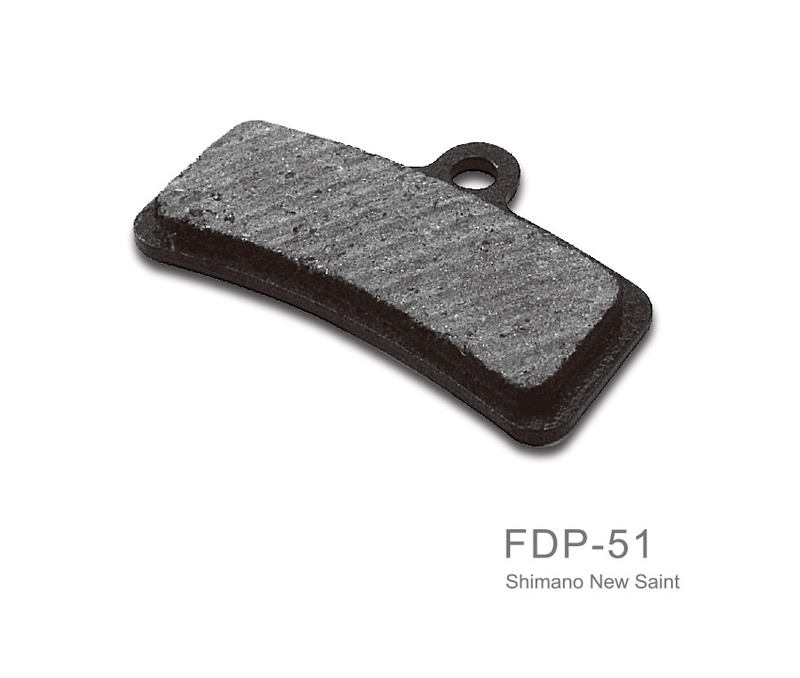 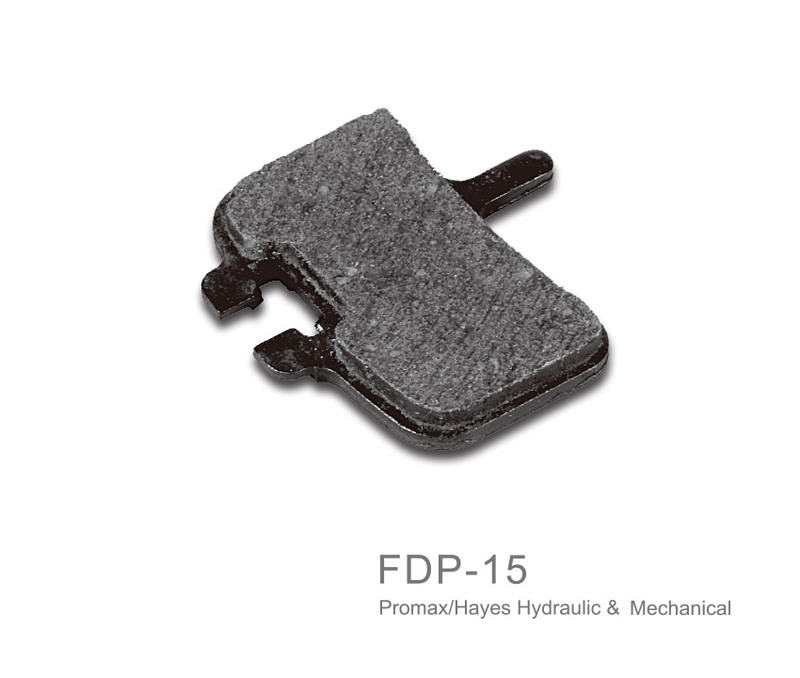 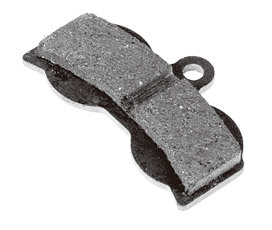 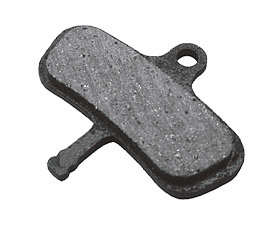 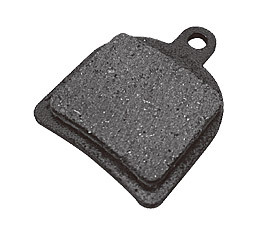 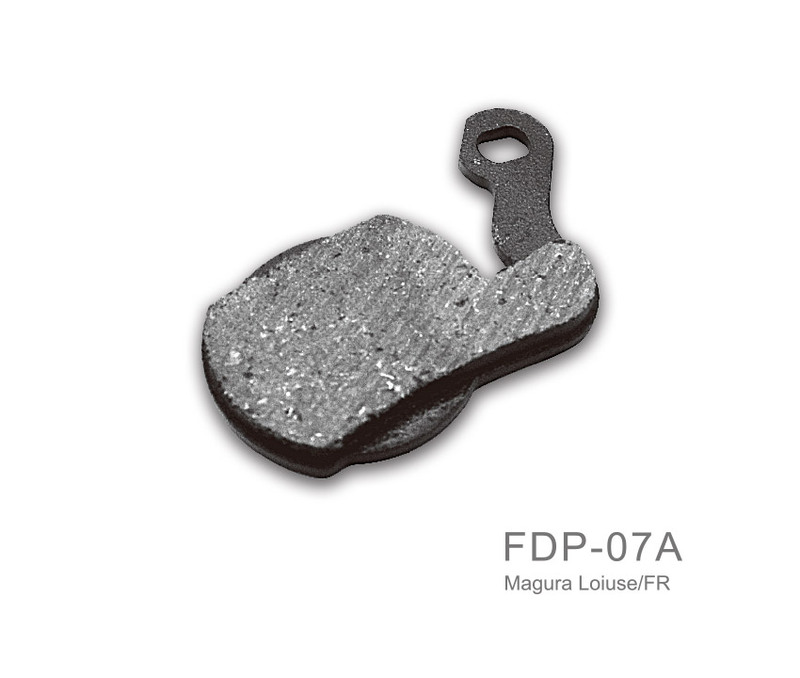 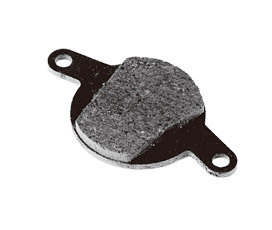 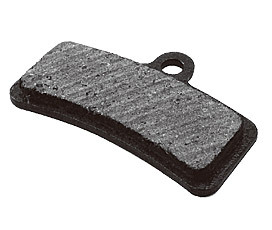 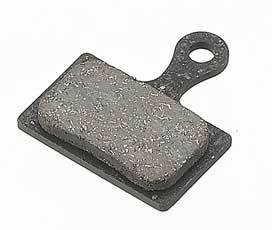 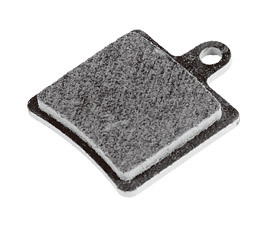 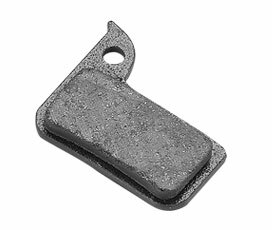 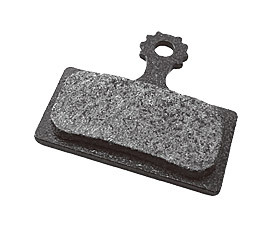 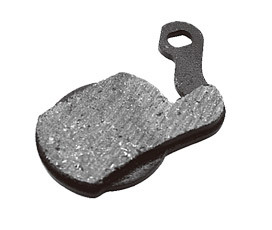 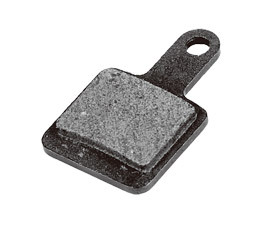 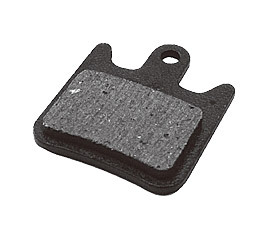 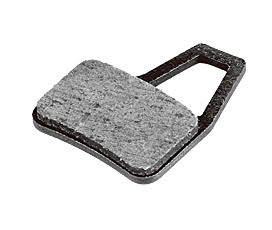 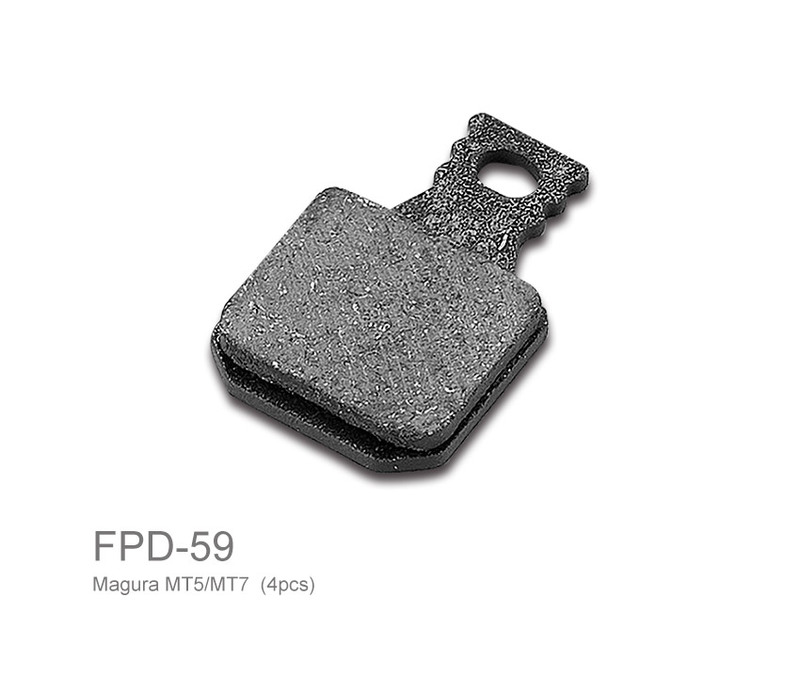 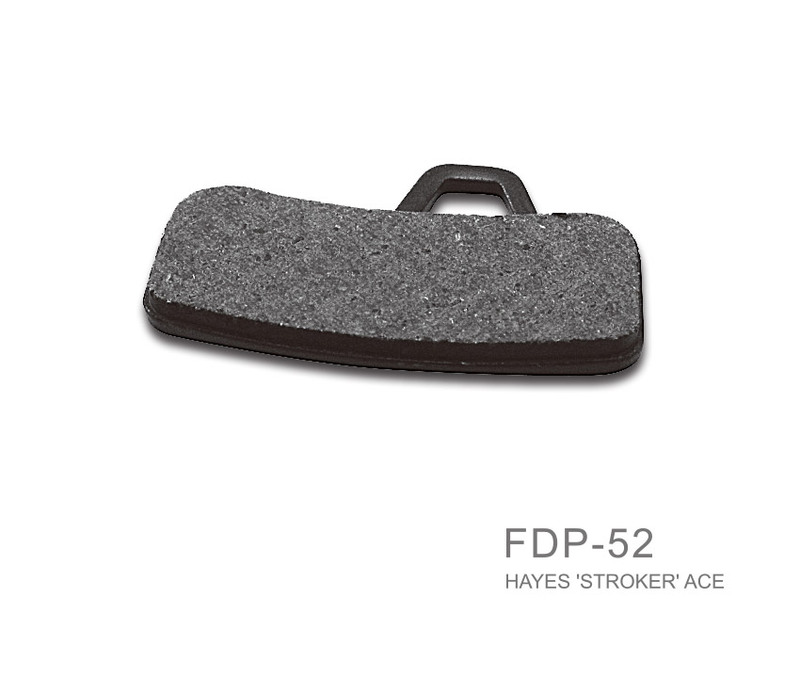 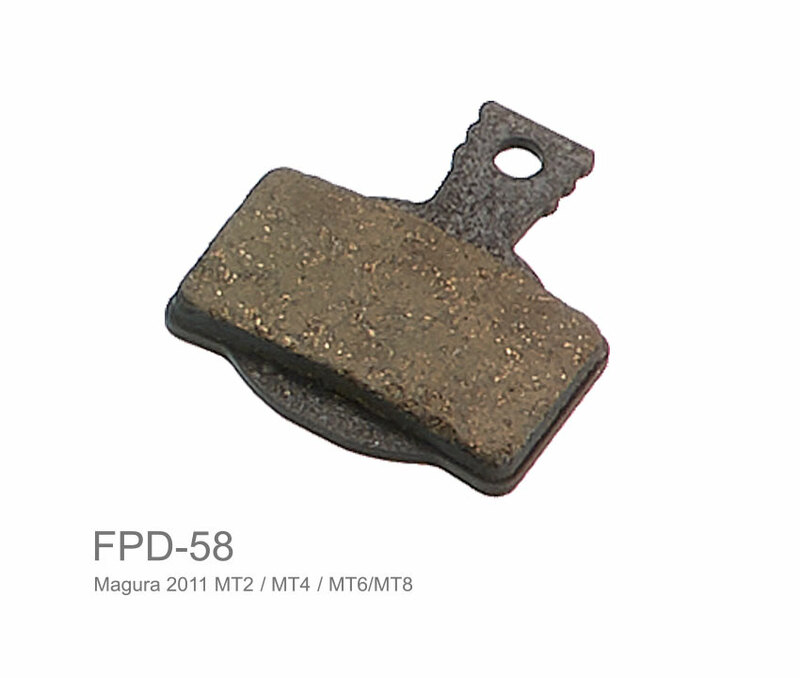 The response disc pads are a great way to upgrade your braking with simple installation and a reasonable price.